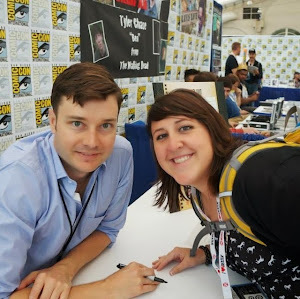 After Brett and Michelle nearly reached their breaking points, the season one finale of TOGETHERNESS saw Michelle kissing David while Brett was driving to Sacramento to declare his commitment to her. Season two reveals how the evening played out. Meanwhile, Michelle pushes ahead with her charter school plans as Brett looks for artistic inspiration. Following his big acting break, Alex returns from New Orleans reinvigorated. Tina presses herself to figure out what her life should look like. Through it all, this makeshift family continues to face the hilarity and anxieties of everyday life, while proving that they’re truly at their best when they’re together. Created by Jay Duplass & Mark Duplass & Steve Zissis, the eight-episode sophomore season of TOGETHERNESS debuts SUNDAY, FEB. 21 (10:30-11:00 p.m. ET/PT), exclusively on HBO. Blending laughter and pathos, the comedy series follows four adults nearing 40, trying to balance both their relationships and their individual dreams. In addition to writer, director and producer Mark Duplass (“The League,” “Safety Not Guaranteed”), who stars as Brett Pierson, the cast of TOGETHERNESS includes Melanie Lynskey (“Heavenly Creatures,” “Two and a Half Men”) as Michelle Pierson, Amanda Peet (“The Good Wife,” “Sleeping with Other People”) as Tina Morris, Steve Zissis (“Jeff, Who Lives at Home,” “Baghead”) as Alex Pappas and Abby Ryder Fortson (“Transparent,” “Ant-Man”) as Sophie. 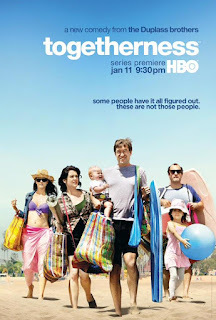 Guest stars on the second season of TOGETHERNESS include Peter Gallagher (“The O.C.”) as Larry, John Ortiz (HBO’s “Luck”) as David, Joshua Leonard (“Bates Motel”) as Dudley, Ginger Gonzaga (“Ted”) as Christy, Emily Althaus (“Orange Is the New Black”) as Natalie and Katie Aselton (“The League”) as Anna. On the set of his new movie in New Orleans, Alex (Steve Zissis) gets a surprise birthday visit. Michelle (Melanie Lynskey) works on her plan to make the charter school idea a reality. At a welcome home party for Alex, Tina (Amanda Peet) clashes with his new girlfriend, Christy (Ginger Gonzaga), while everyone else tries to defuse the situation. 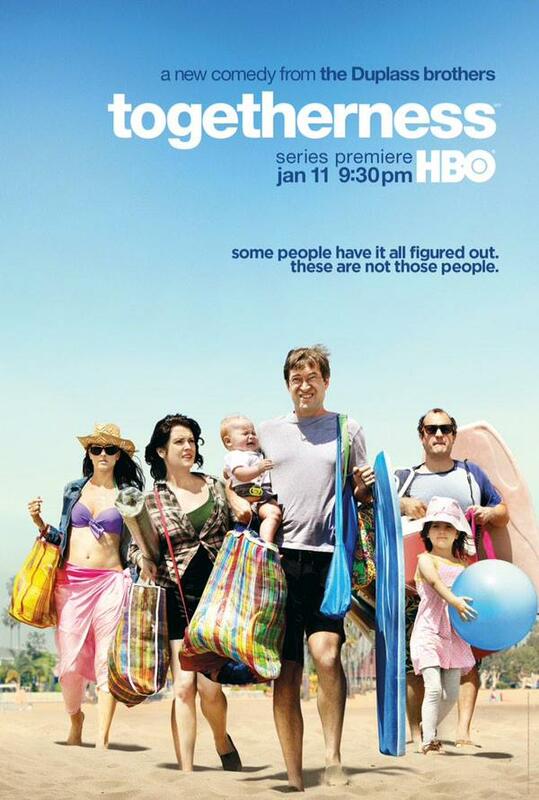 “Togetherness: The Complete First Season” will be released on Blu-ray with Digital HD, DVD and Digital Download Feb. 16.